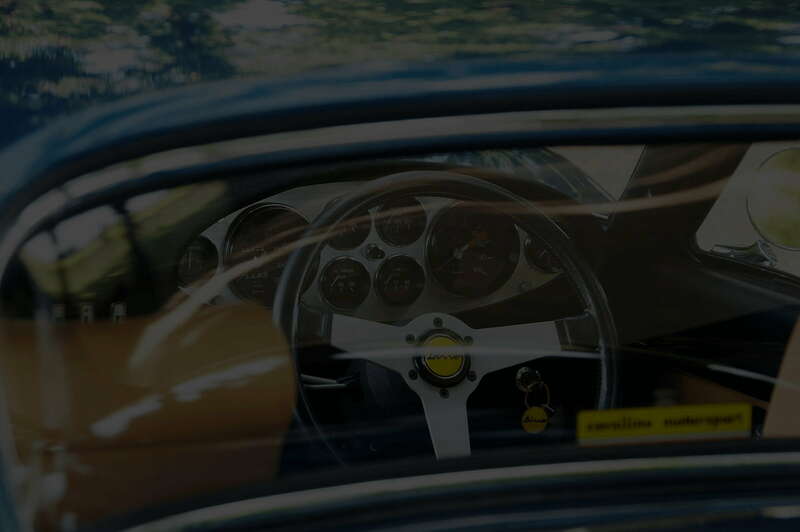 Cavallino Motorsport is based in Sydney, Australia, and has over 20 years of experience in Servicing, Restoring and Racing Ferrari. 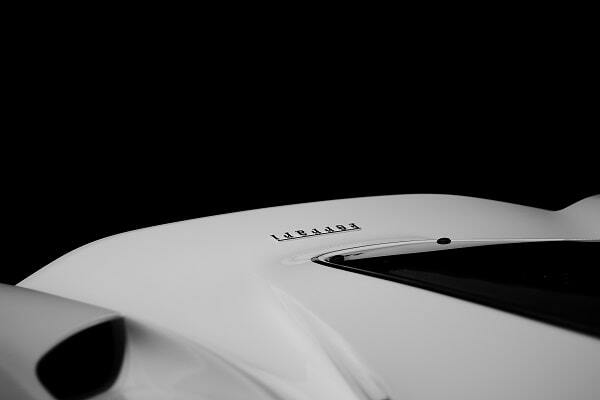 Specialising in Ferrari and Maserati service. From a simple service to a full restoration. 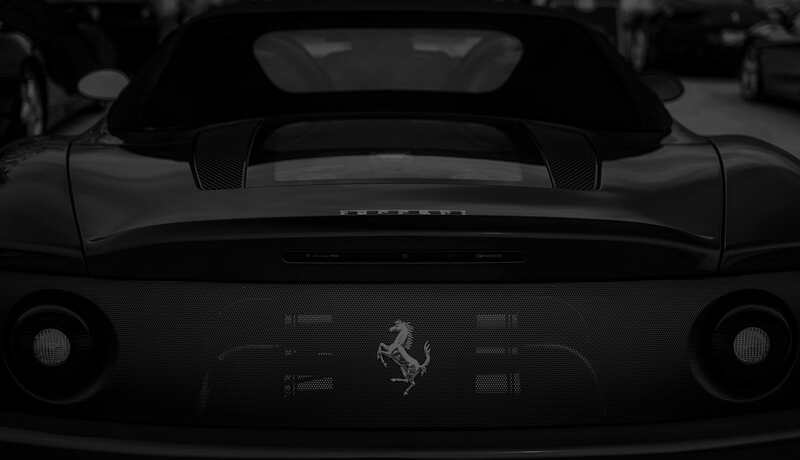 Owning a Ferrari, you’re owning 60 years of the one of the worlds best sports cars and motorsport history, high-performance, F1 and sports car bred technology. 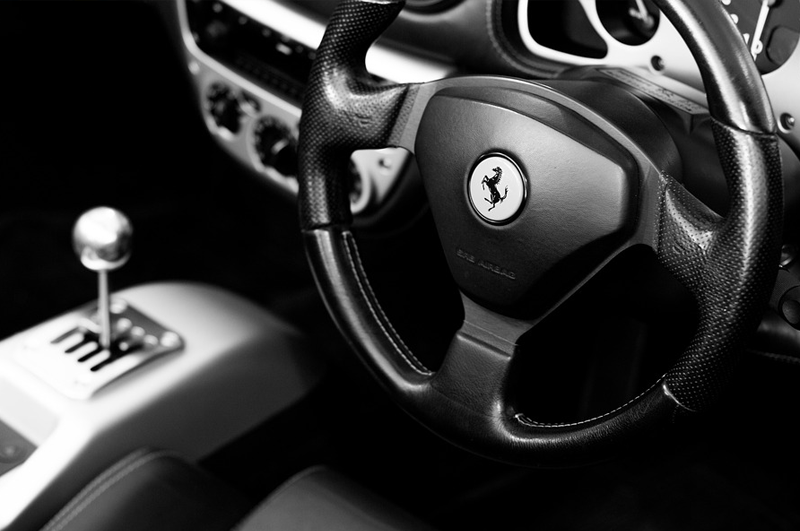 New or old, classic Ferraris require experienced people to maintain them and advise the best maintenance to keep your investment in best mechanical condition. 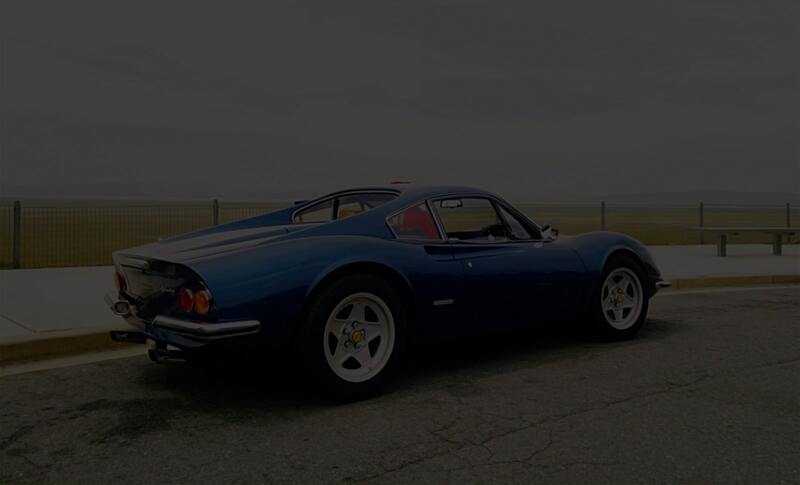 Cavallino Motorsport have a combined 60 years experience working on almost all GT Ferraris made. Cavallino Motorsport was founded in 1991, by former Scudera Veloce Ferrari technician Miles Sandy. Ferrari diagnostic equipment, SD3 & SD2. Full Ferrari technical and parts manuals…and most importantly… we have the knowledge and experience! When you decide to go racing, Cavallino Motorsport is your ticket to racing success. 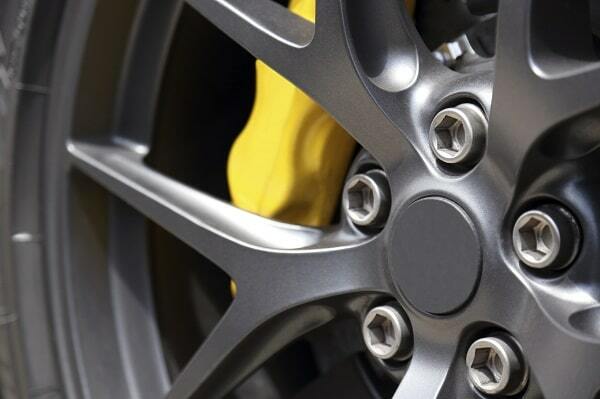 Ensure you car is reliable and as fast as possible on race day. Expert Service & Repairs of Ferrari and Maserati, from Road to Racing Cars. We use the latest Ferrari diagnostic equipment to fix the issue first time. Racecar Preparation, Track Days, and Trackside Engineering Services. 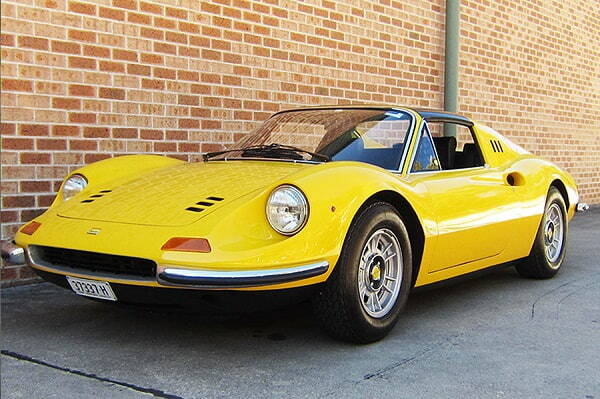 Trust an Award Winning Team with the Restoration of Your Ferrari.